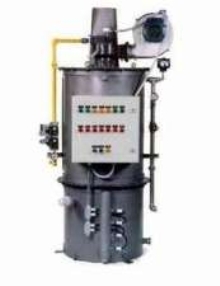 Tank Heaters can be installed horizontally or vertically. Infrared Heaters suit drying and curing applications. 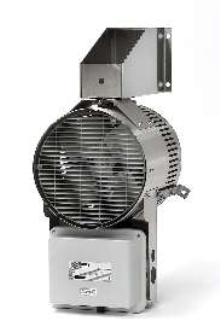 Blower Heater suits harsh environments. Make-Up Air Unit suits institutional applications. Bin Heater helps control insect infestation. 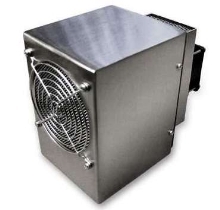 Suited for use in food industry, Hot Bin Heater enables spot heating in tight space situations such as bins and silos. 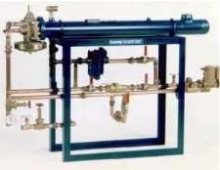 Flexible hoses supply steam to heater's coil, and heated air is directed into space using flexible ductwork. Technology does not require shut-downs, promoting production rates while eliminating unwanted insects. Water Heaters provide instantaneous hot water. Water Heaters offer capacities of 1-25 million btu/hr. Heater/Cooler protects electronics from extreme temps. 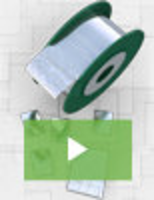 IR Heating Systems deliver true modulation capabilities. 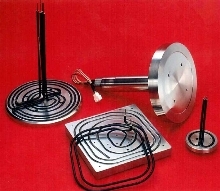 Heated Parts suit high process temperature applications.